Author I draw inspiration from: Argh, too many to list! Off the top of my head, Sarah Waters, Sarah Perry, Diane Setterfield are three favorite authors. (Can you tell I love Victorian-set historical fiction?) If I had to limit myself to only one author, I’d say Sarah Waters because her novel FINGERSMITH spurred me into realizing what a historical novel could accomplish—I’d just started writing fiction seriously when I first read it. FINGERSMITH is astonishing on so many levels and probably my favorite book alongside JANE EYRE. Favorite place to read a book: In a cafe in Paris while nursing a latte on a rainy day. Book character I’d like to be stuck in an elevator with: Hmmm, do I want to choose someone I’d like be trapped with or someone with the skills to break us out? For both of these, I’d choose Eliot of Lev Grossman’s THE MAGICIANS. He’d be amusing company and would be able to cast a spell to free us without my having to shimmy up a cable. Plus I’m sure he’d have a great bottle of wine to share, which I could imbibe to calm my anxiety at being stuck in an elevator. The moment I knew I wanted to become an author: I can remember asking my mother when I was in third grade how get a book published—by then I was already a voracious reader. She responded if I wrote a story that was 200 pages long, she’d send it to a publishing house for them to read; if they liked my story enough, they’d offer money to print it as a book. Looking back, this was the moment I connected writing a story to the business of book publishing. Hardback, paperback, ebook or audiobook: I love hardcovers for collecting, but as a Brooklynite I prefer paperbacks for reading on the subway. I do read e-books for convenience on my phone, but I find it a distracting experience. Believe it or not, I’ve never listened to an audiobook—I’m looking forward to rectifying that when the audiobook of THE LOST HISTORY OF DREAMS comes out. The last book I read: I’m halfway through Lyndsay Faye’s THE PARAGON HOTEL and loving it—the voice and period details are so, so well done. I adored her previous novel JANE STEELE too. Pen & paper or computer: Definitely computer. I type far faster than I write and my handwriting is often indecipherable. 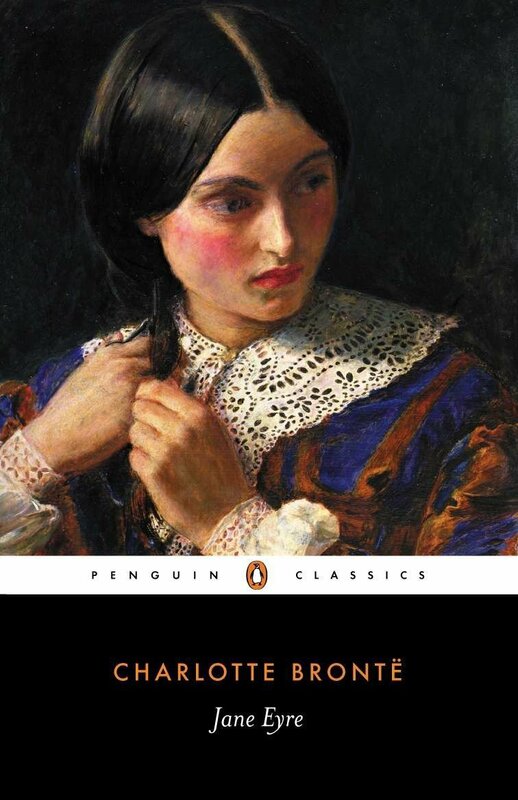 Book character I think I’d be best friends with: Jane Eyre, if she’d have me. I think we’d have much to converse about, and I’d love her quiet intensity and integrity. If I wasn’t an author, I’d be a: Well, I had been a book illustrator for much of my publishing career, and still do illustrate occasionally. So I suspect I’d be back at that. However, in an alternate life, I’d love to decorate houses by painting faux finishes akin to William Morris and Ned Burne-Jones. Favorite decade in fashion history: The Aesthetic Movement of the 1880s for sure! I’d love to own (and wear) a Liberty of London gown from that era. So sumptuous and no corsets! Place I’d most like to travel: Venice is the most beautiful city I’ve ever visited—my heart breaks a bit every time I leave it. However, I’ve never been to Prague, so that’s on my list. I’m especially intrigued to travel there after reading Sarah Perry’s MELMOTH, which I consider a masterpiece of modern gothic literature. I’ve also never visited the moors of Yorkshire, which is kind of unbelievable considering how much time I’ve spent in the U.K. over the years. My signature drink: In the morning, a latte in a bowl cup with almond milk. At night, an icy-cold flute of prosecco. If I wanted to get really fancy, a kir royale—champagne with crème de cassis. Favorite artist: Dante Rossetti of course! Though I adore all the Pre-Raphaelites, there’s something about Rossetti’s early watercolors that really call to me—they’re so passionate and jewel-like. His watercolor of Paolo and Francesca da Rimini is one of my favorite pieces of art ever. Number one on my bucket list: To see my daughter grow up in a world that’s seriously addressed climate change so she can have a long and healthy life. Career-wise, I’d love to write a New York Times bestseller that also wins literary awards—but I think every ambitious author has that on their bucket list. Anything else you'd like to add: I’m still amazed at the differences between publishing a novel and publishing a non-fiction book. 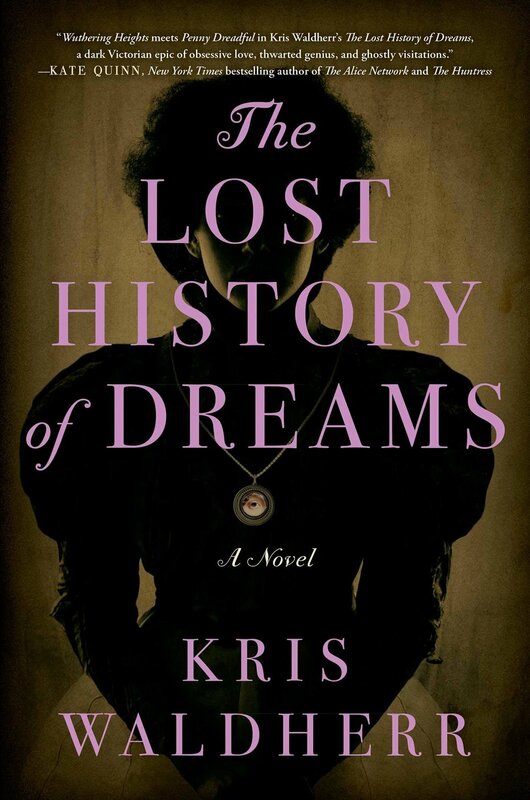 THE LOST HISTORY OF DREAMS has opened up another world to me—I’m loving this new phase of my career as an author. Kris Waldherr is an award-winning author, illustrator, and designer. She is a member of the Historical Novel Society, and her fiction has been awarded with fellowships by the Virginia Center of the Creative Arts and a reading grant by Poets & Writers. Kris Waldherr works and lives in Brooklyn in a Victorian-era house with her husband, the anthropologist-curator Thomas Ross Miller, and their daughter. She is the author of The Lost History of Dreams (Atria; April 9, 2019).